The situation is critical in Chernivtsi, Khmelnytskyy, Zhytomyr and Chernihiv regions. Eight people died and 45 were injured as a result of road accidents caused by severe weather conditions on Sunday, 8 January. "The situation remains critical in Chernivtsi, Khmelnytskyy, Zhytomyr and Chernihiv regions, and difficult in Lviv and Vinnytsya regions," the National Police said on Monday, 9 January. 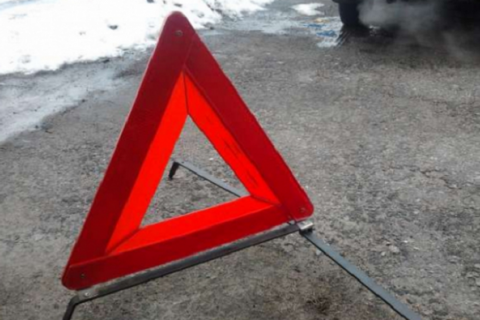 According to police reports, road traffic in Ivano-Frankivsk and Lviv regions is restricted.